Can You Use Lemon Juice to Remove Warts? When warts pop up, doctors treat them with chemical peels, painful shots, burning, or freezing. If all of these procedures sound a bit like torture, you'd probably rather live with a wart than see a doctor. Many natural remedies, however, are just as effective as a chemical or surgical treatment. They're safer and gentler on your body, too. 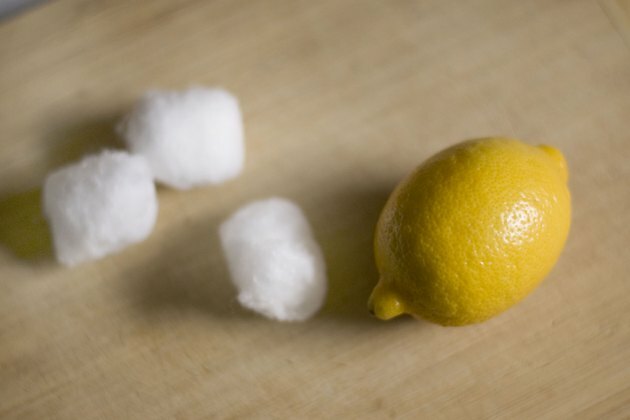 Lemon juice is one option for do-it-yourself wart removal. The acidity of lemon juice breaks down warts gradually; they'll usually disappear within a few weeks. 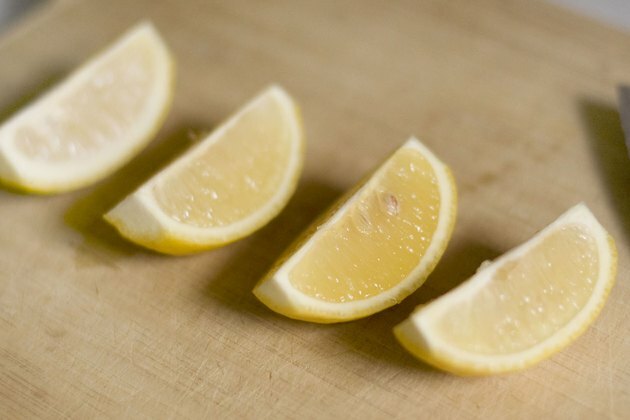 Cut a lemon in half, then slice off a small wedge. Hold the lemon wedge over a cotton ball. Squeeze the lemon to extract the juice. Continue squeezing until the cotton ball is soaked with juice. Dab the wart with the cotton ball several times. You do not need to rinse the juice off. 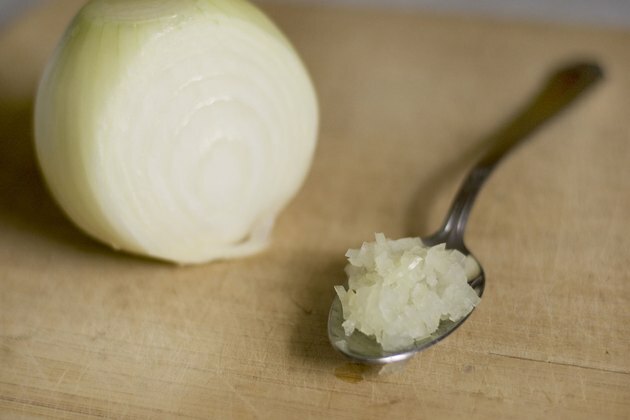 Apply a spoonful of finely chopped raw onion to the wart, if desired. Leave the onions on for 15 minutes, then remove. 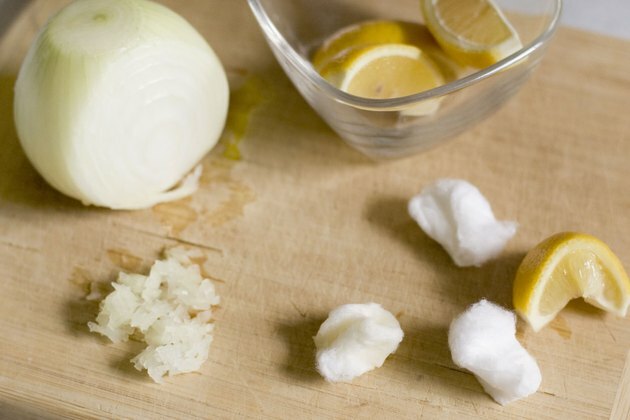 Onions may boost the effectiveness of the lemon juice treatment. Repeat this process twice per day until the wart disappears. If lemon juice doesn't work for your warts, try banana peels. Rub a banana peel on the wart up to four times per day for five to seven days. Raw garlic, an anti-viral, might also work. If you don't want to rub garlic on your skin, take garlic capsules instead. The tannic acid in tea can help zap warts as well. Press a used tea bag down on the wart for 15 minutes once per day. A diet high in zinc may ward off warts. Try eating more foods that contain zinc, such as spinach, collards, cucumbers, parsley and Brussels sprouts.